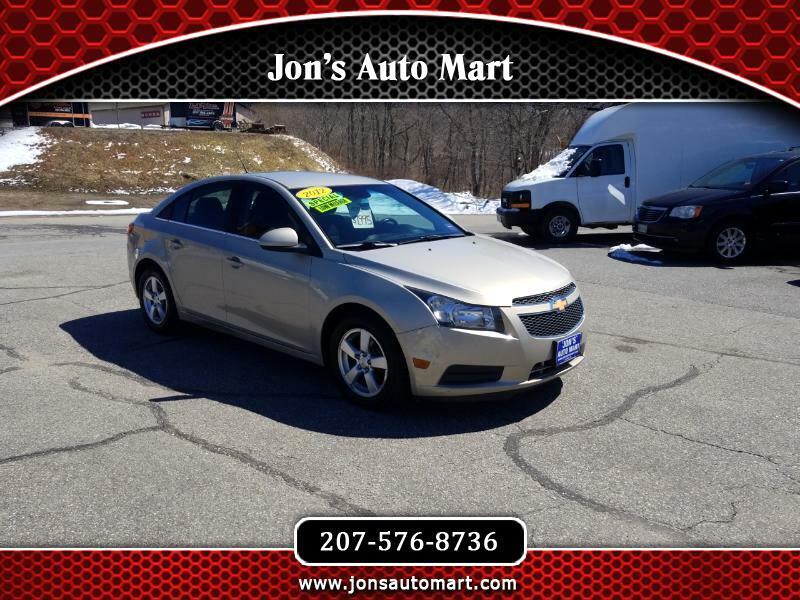 CHECK OUT THIS GREAT DEAL ON A NICE LOW MILEAGE 2012 CHEVY CRUZE!!!!! AUTOMATIC!!!! 4 CYLINDER!!!!! POWER SEAT!!!!! KEYLESS ENTRY!!!! COMES WITH A NEW STICKER AND 14 DAY PLATE.